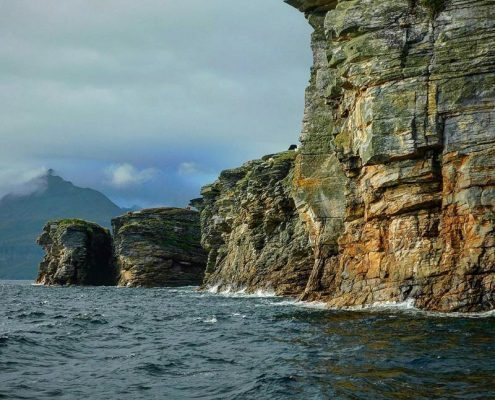 This full day cruise of 8 hours to such a quiet and rugged location ought to tick all the boxes with landscape-lovers and nature enthusiasts alike! 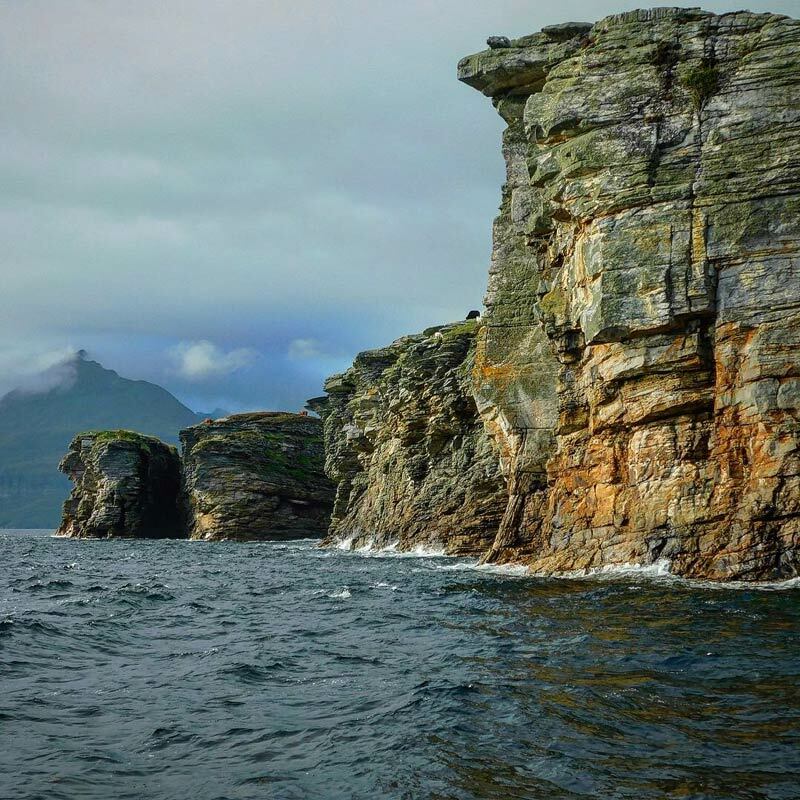 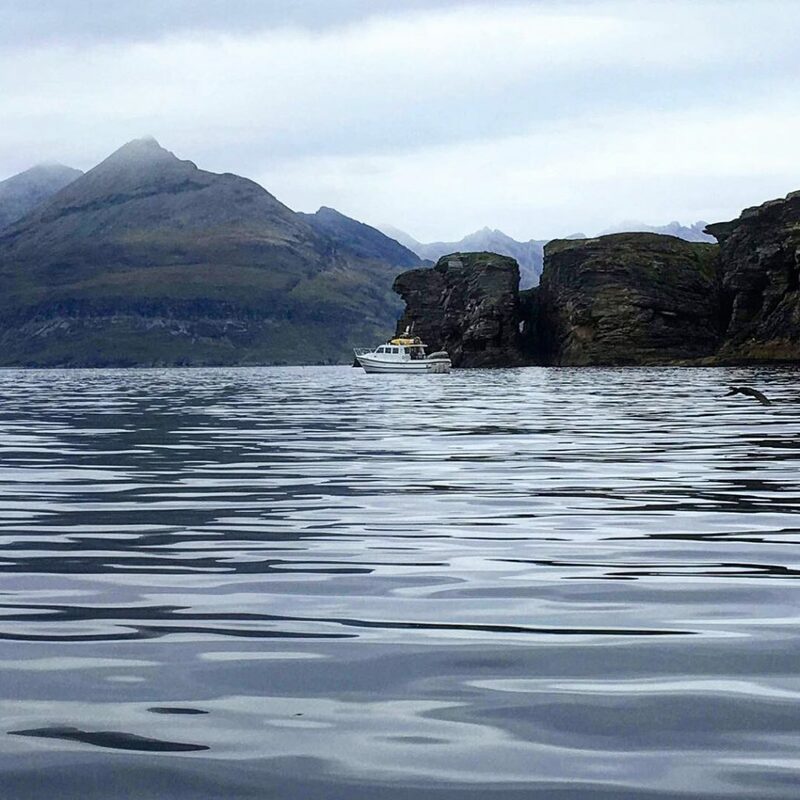 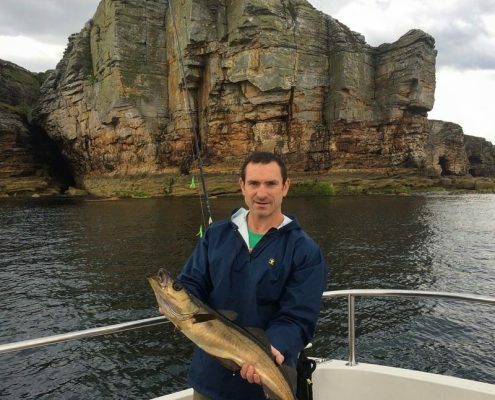 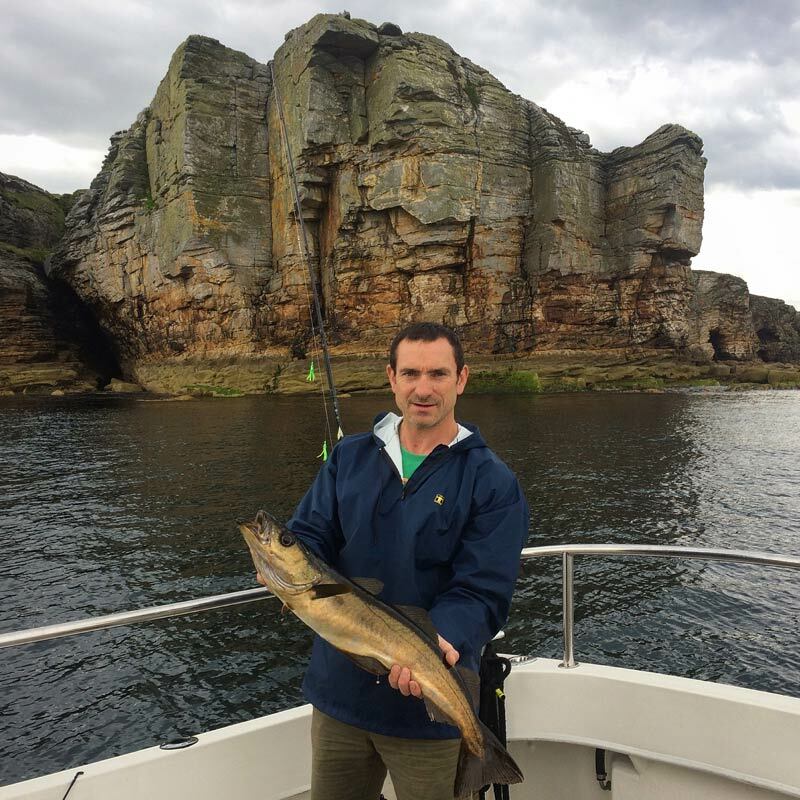 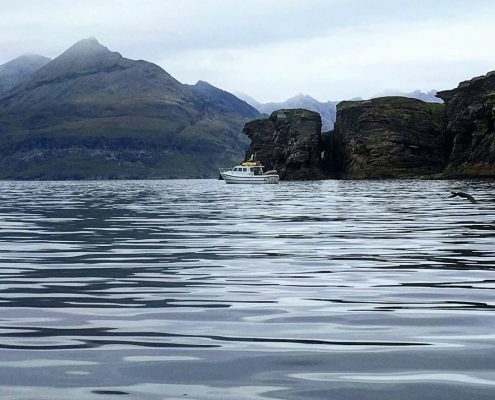 This full-day cruise with Minch Adventures departs from the Mallaig Yacht Pontoons at 10am and heading northwest, up past the Strathaird peninsula with its sheer cliff face that gives the appearance of a medieval castle disappearing into the sea and takes visitors to this beautiful anchorage, into Loch Scavaig and right to the very mouth of Loch Coruisk. 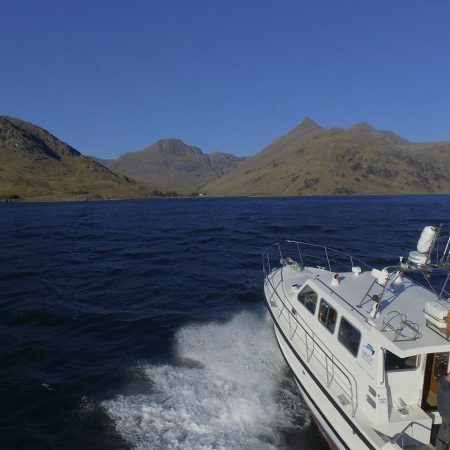 Apart from the majesty of Loch Couisk during this trip visitors can expect a lovely place to enjoy some good fishing for such common species as large lythe, ballan wrasse, Pollock, saith and mackerel, and last but not least, wildlife that includes the popular seal colony that is resident at the mouth of Loch Coruisk In fact, when we shut off the engines and drift while fishing our vessel Cyfish allows visitors to view the wildlife of the Highlands and Islands with an intimacy that is difficult to achieve elsewhere.